In 1889, at the World's Fair in Paris, seven-year-old Graham Doyle is told of a “book of gold”. In 1222, Rafaello makes a vow to make the most beautiful manuscript the world has known. He enlists the help of Aoife, an Irish novice. 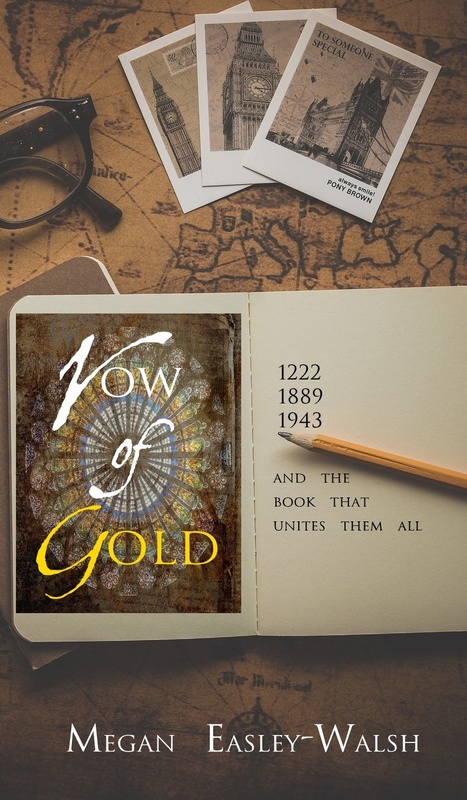 Now, in 1943, with the grimness of war pressed around him, Graham Doyle is desperate to find the book of gold. But, did Rafaello and Aoife succeed and was the book ever even written?